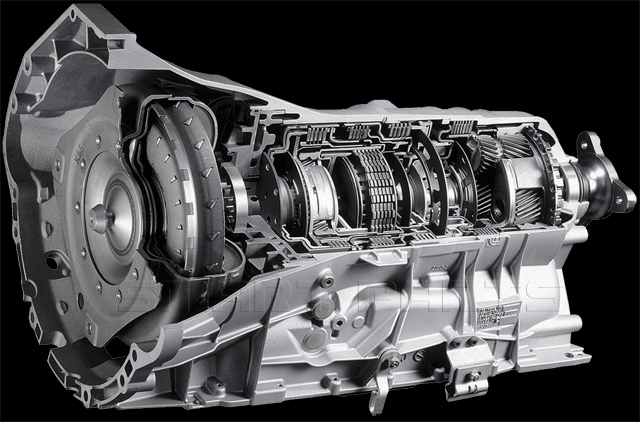 This heavy duty transmission is a direct replacement for Jeep Grand Cherokee, Dodge Durango, and Dakota. Torque Converter: We don't charge extra for necessary components. 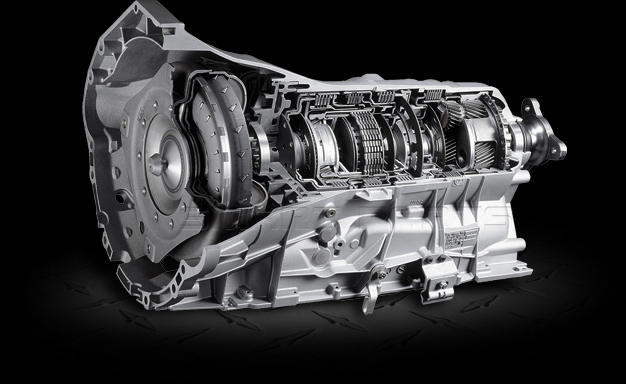 The 42RE torque converter is included with every transmission. up to 35,000 RPM for an extended period of time. This trans comes with a overdrive and electronic control.